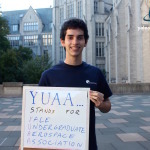 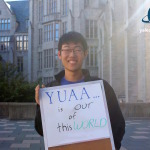 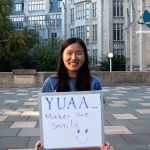 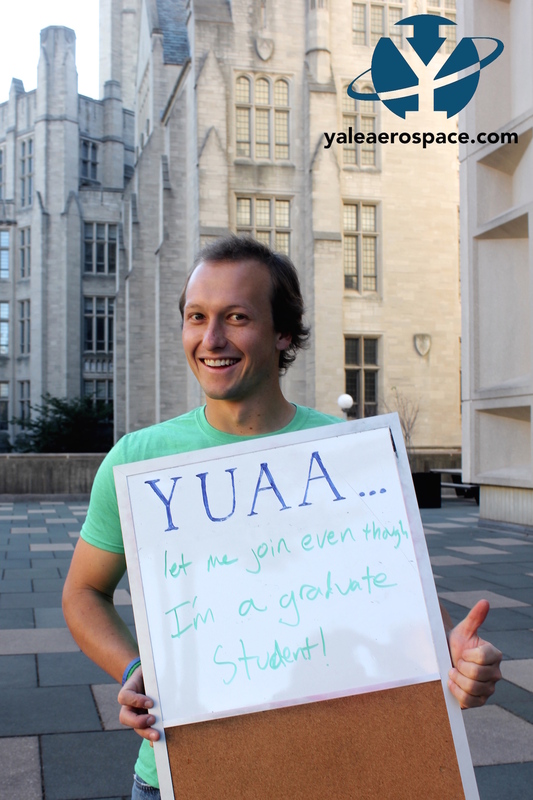 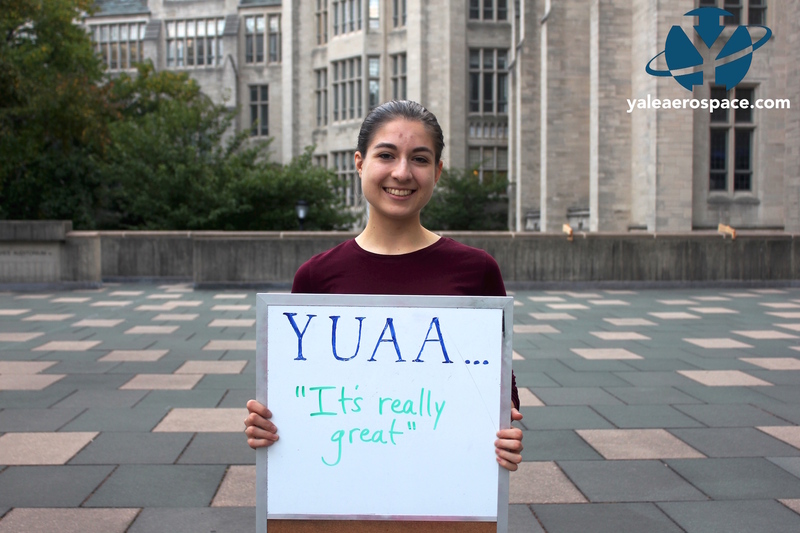 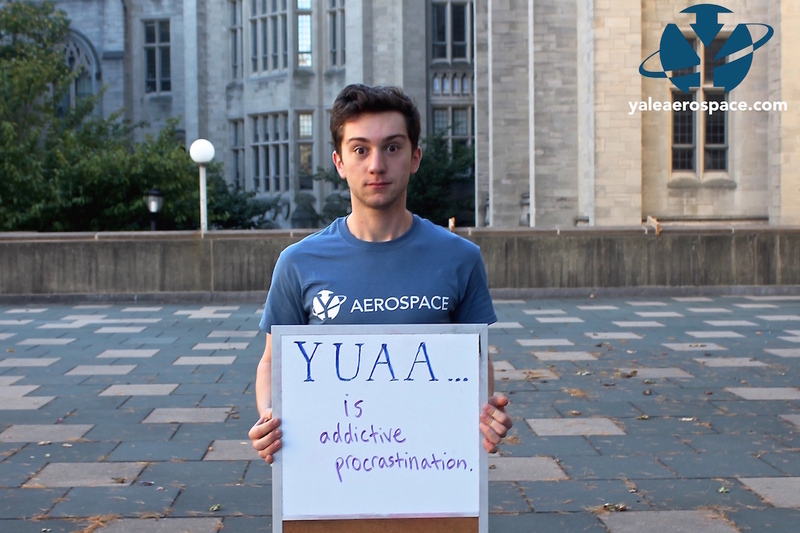 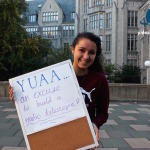 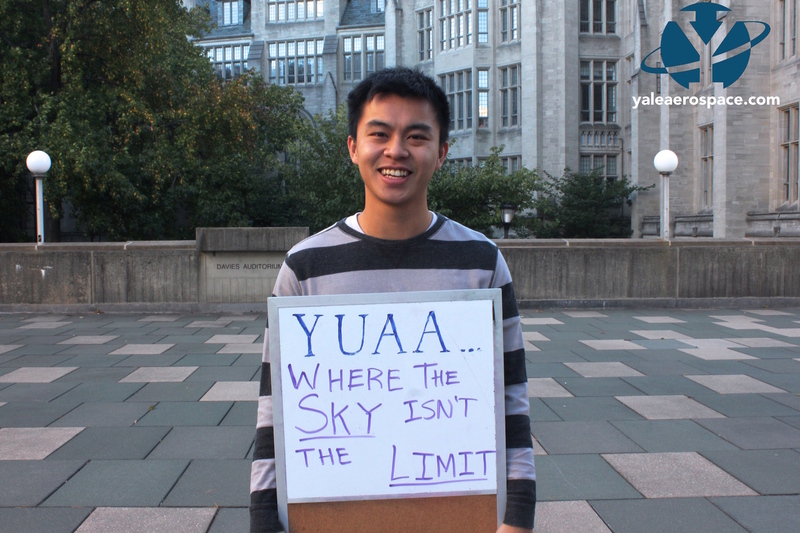 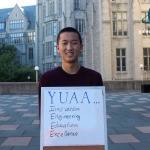 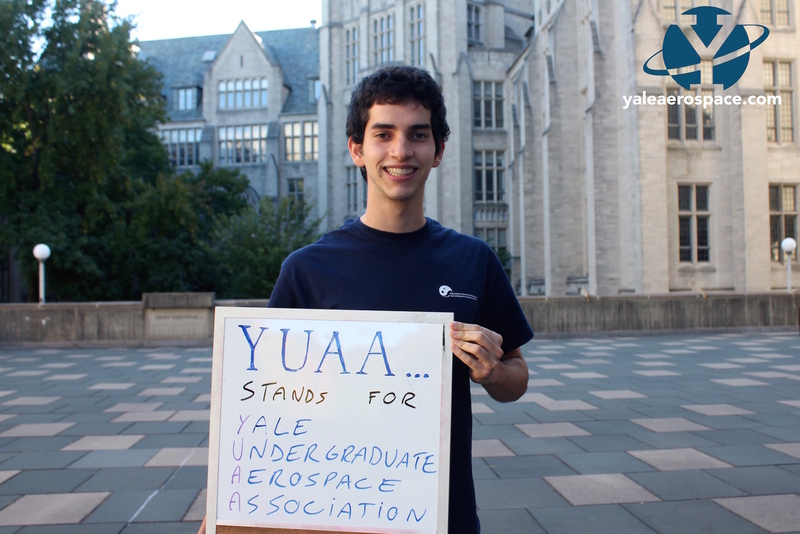 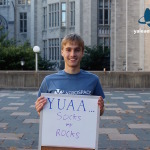 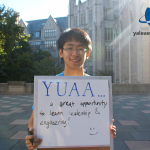 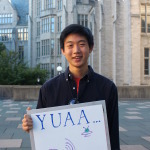 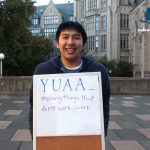 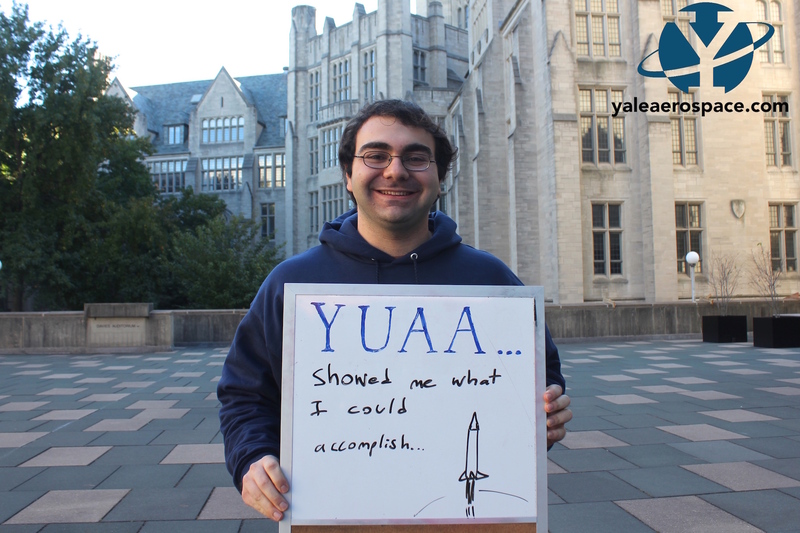 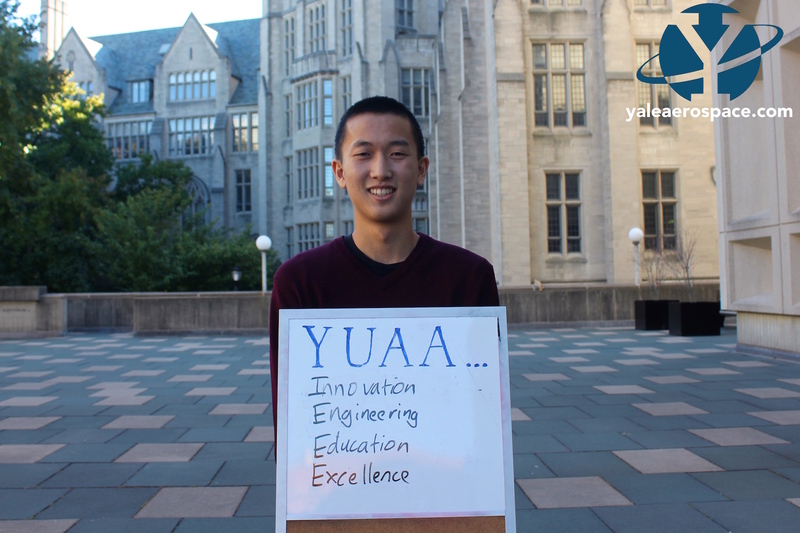 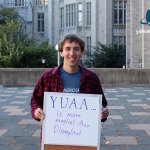 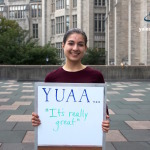 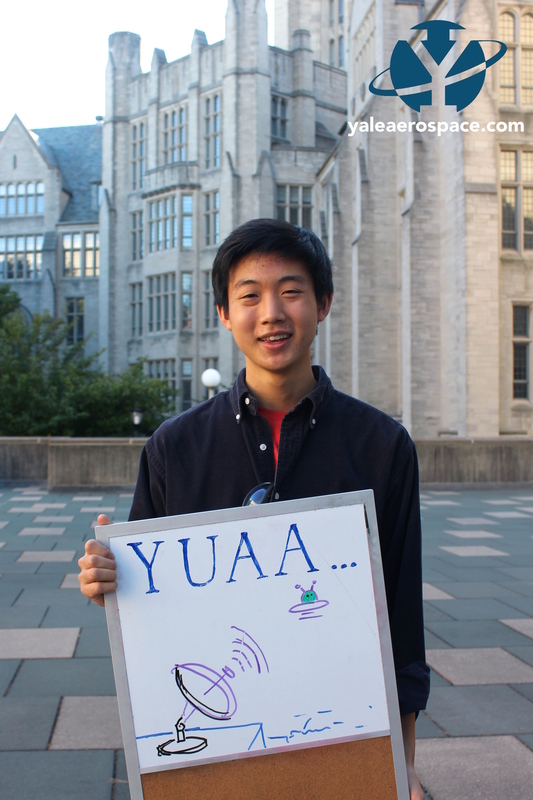 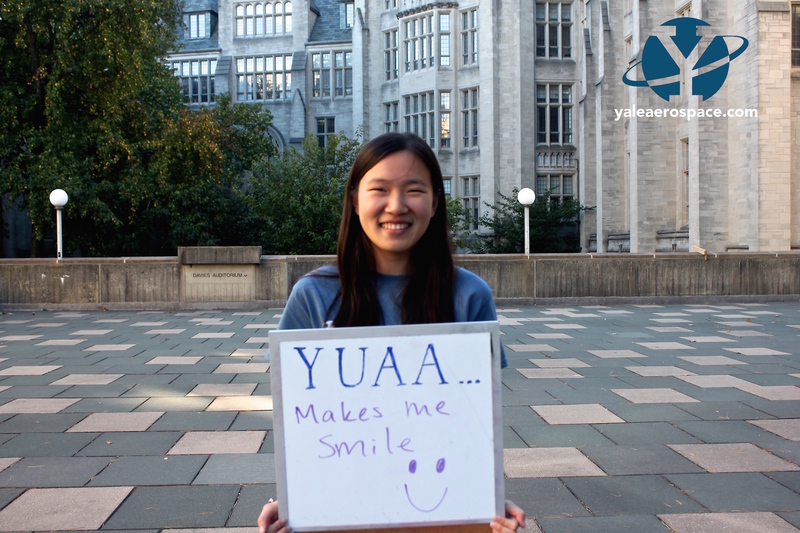 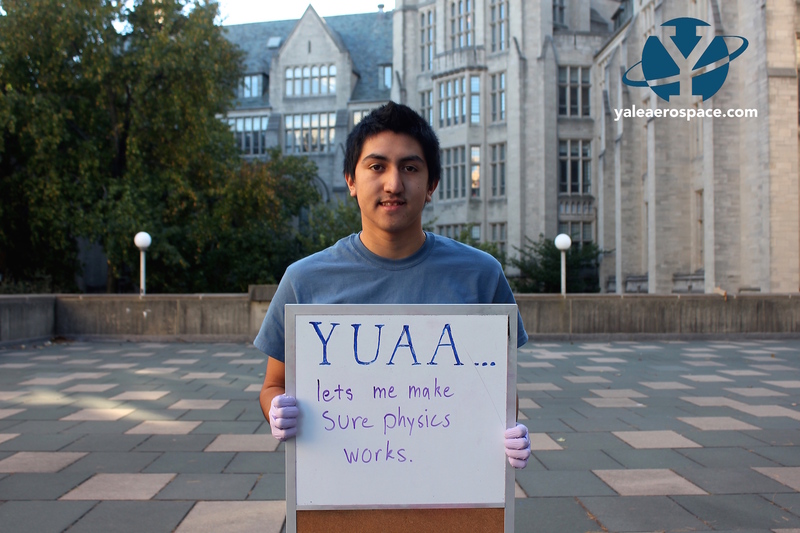 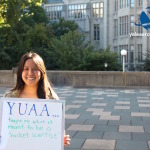 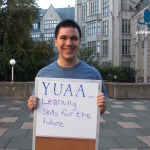 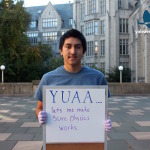 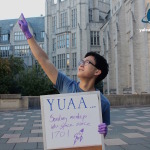 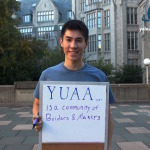 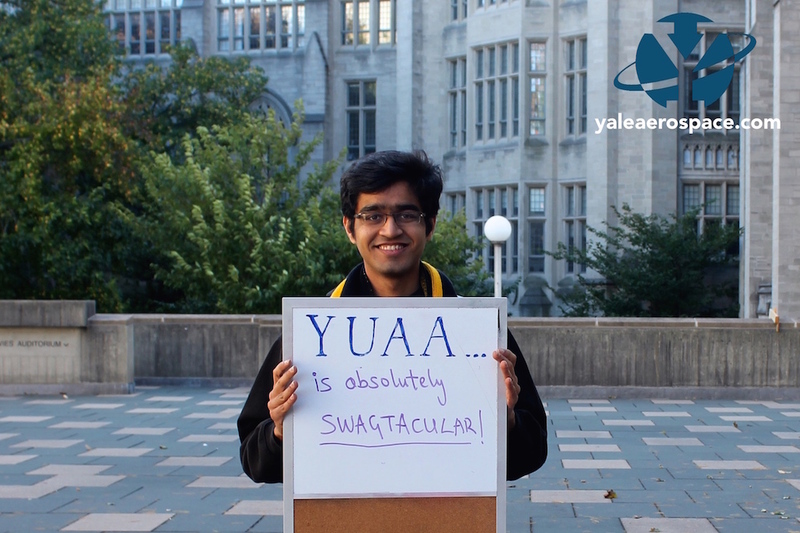 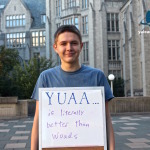 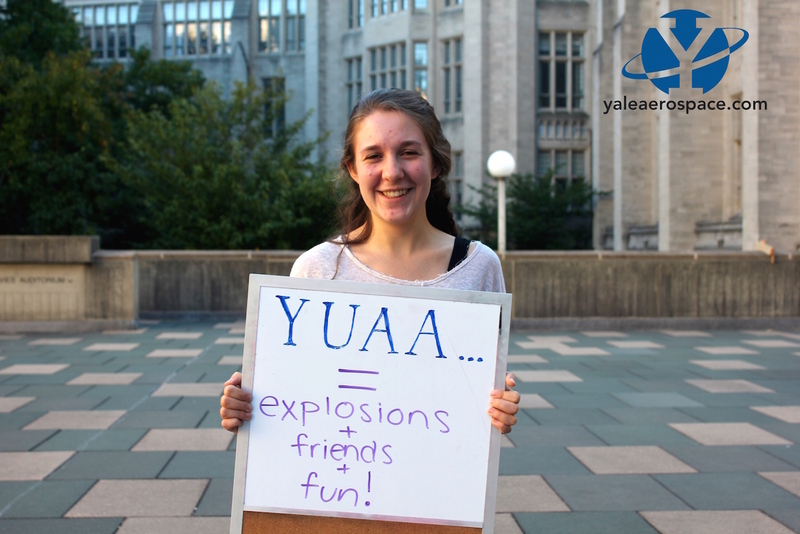 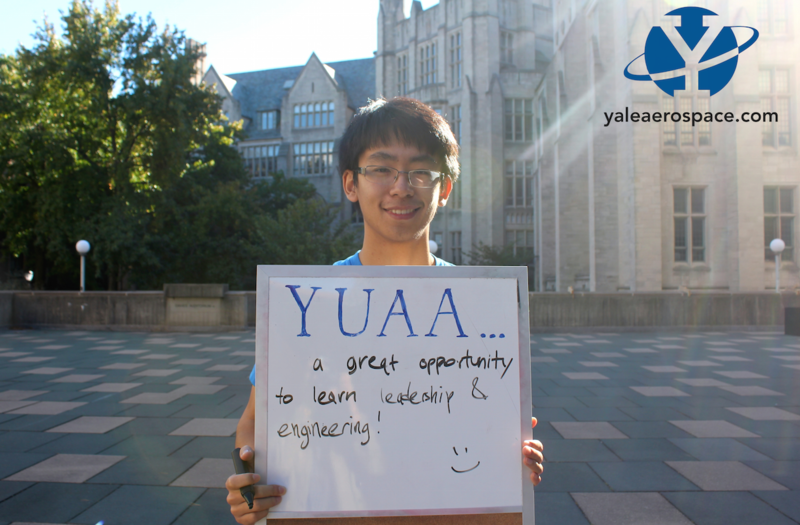 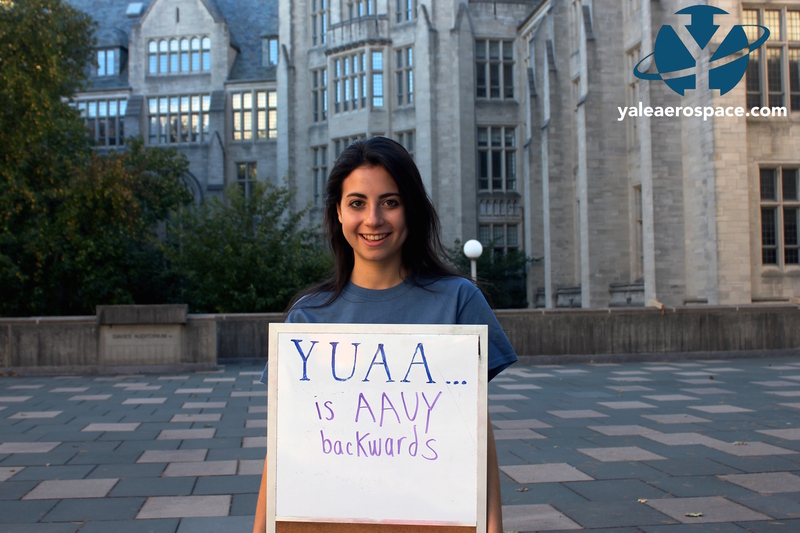 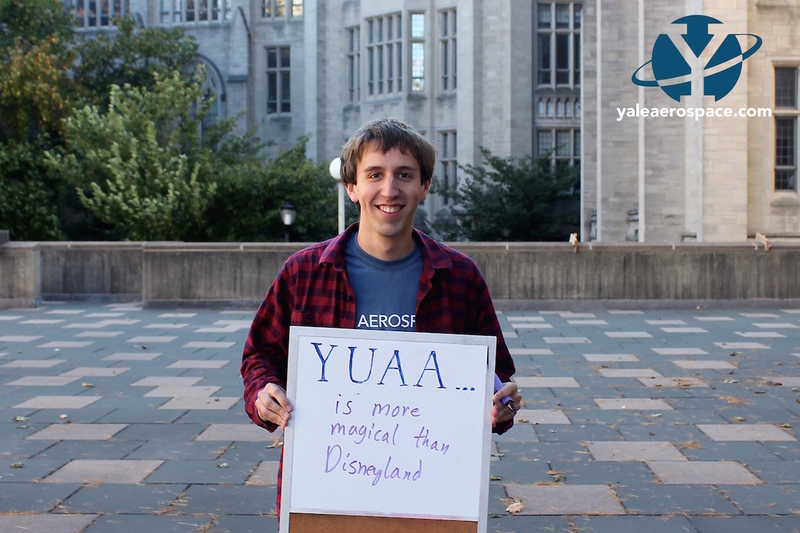 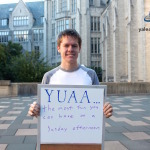 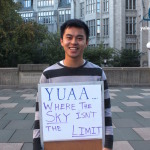 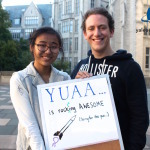 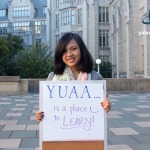 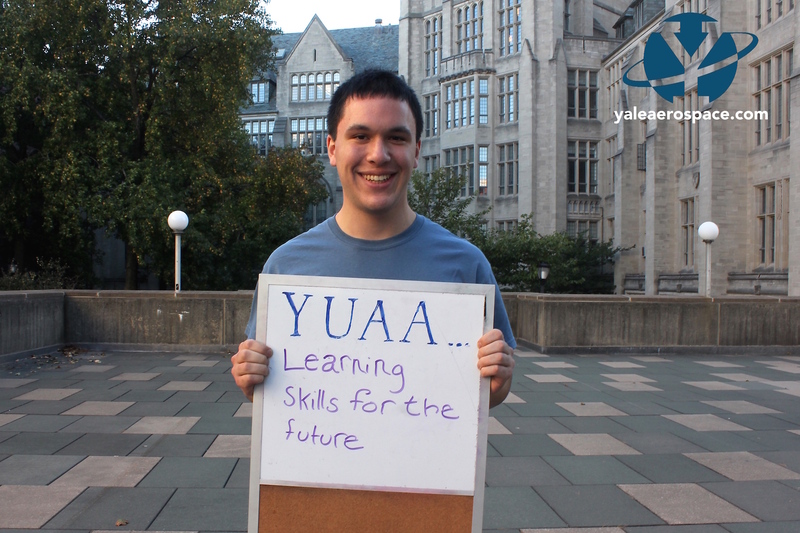 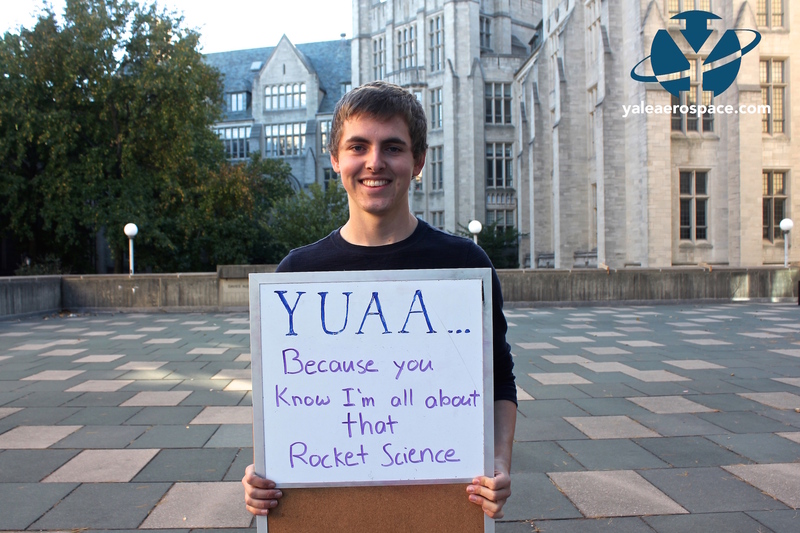 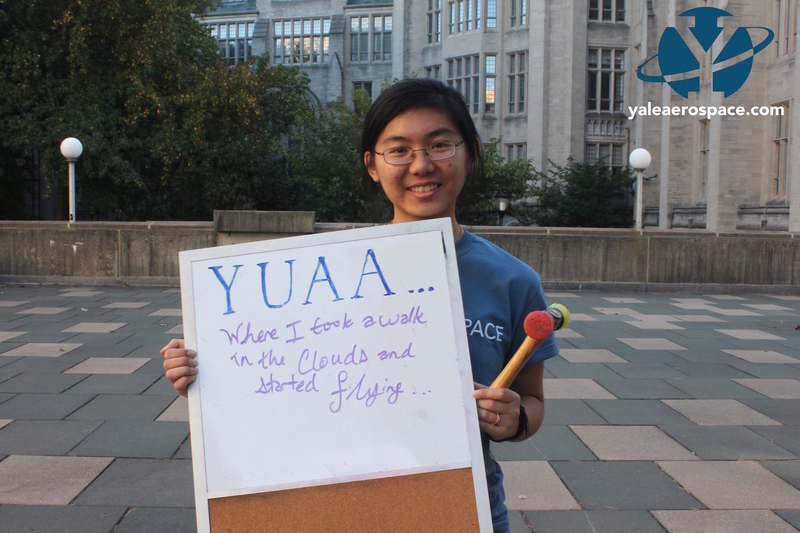 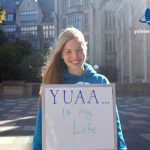 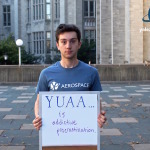 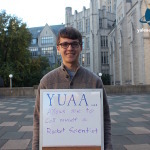 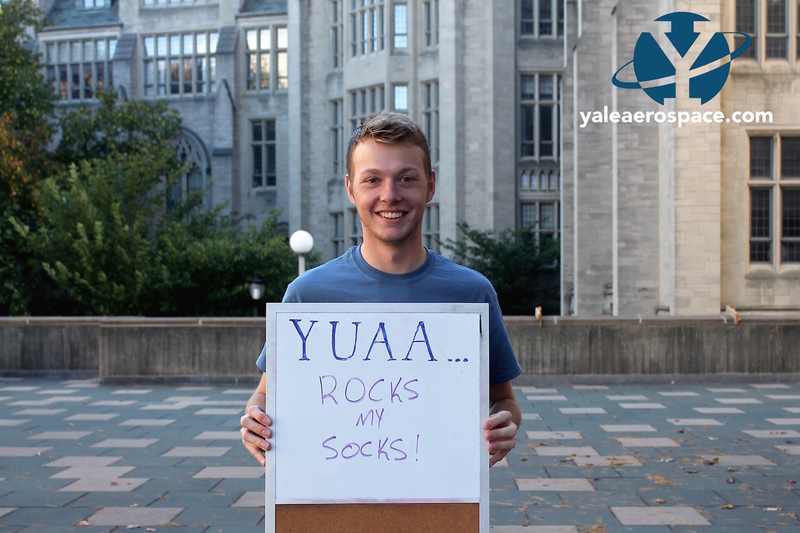 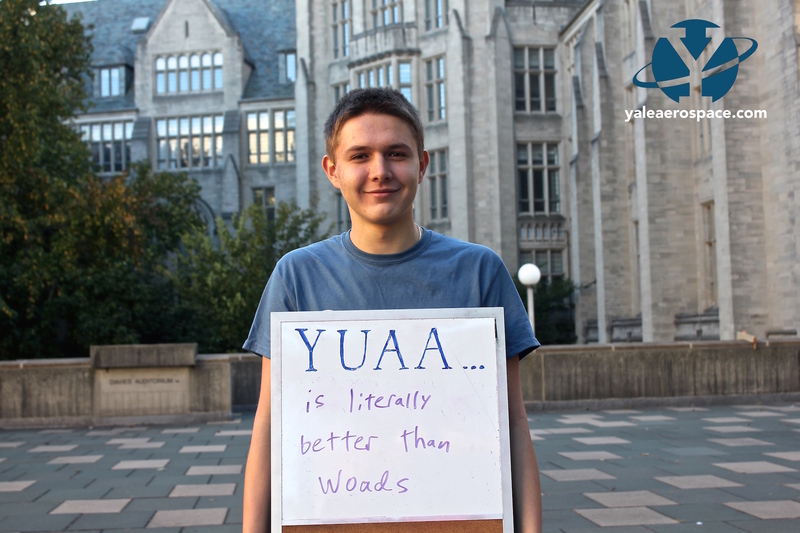 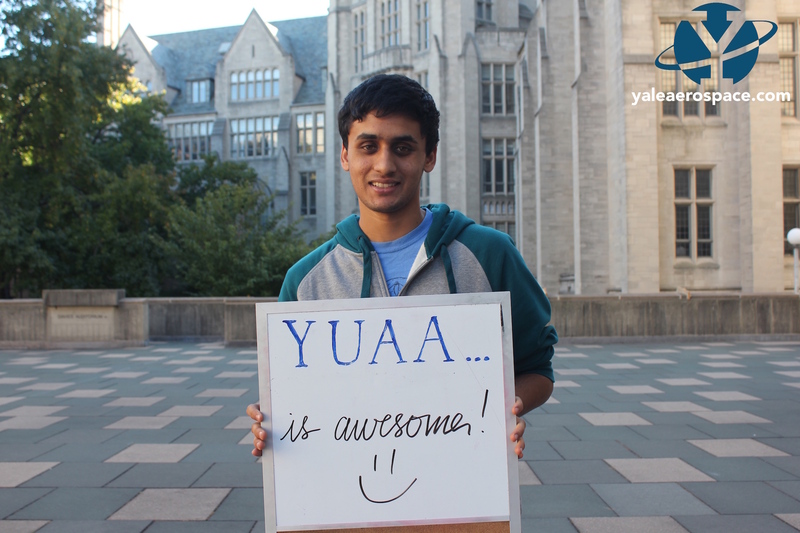 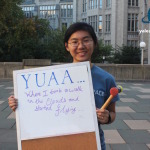 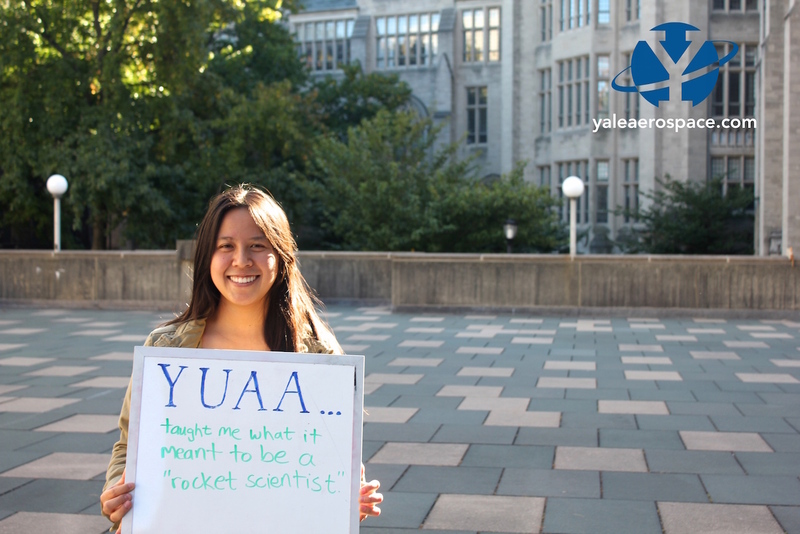 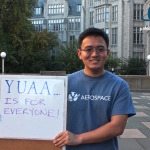 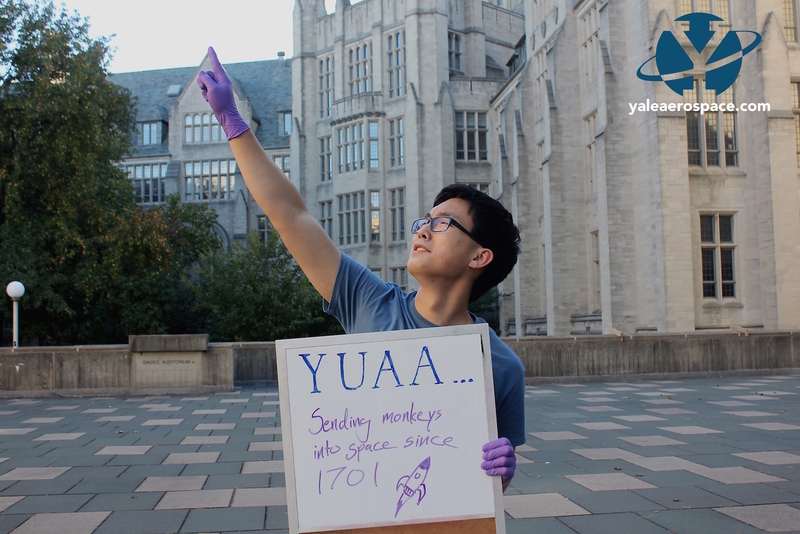 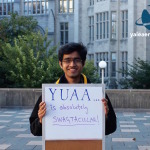 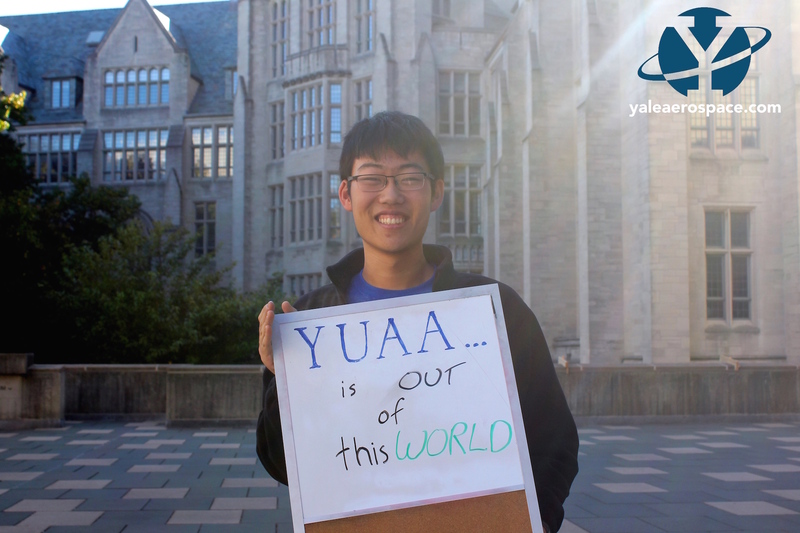 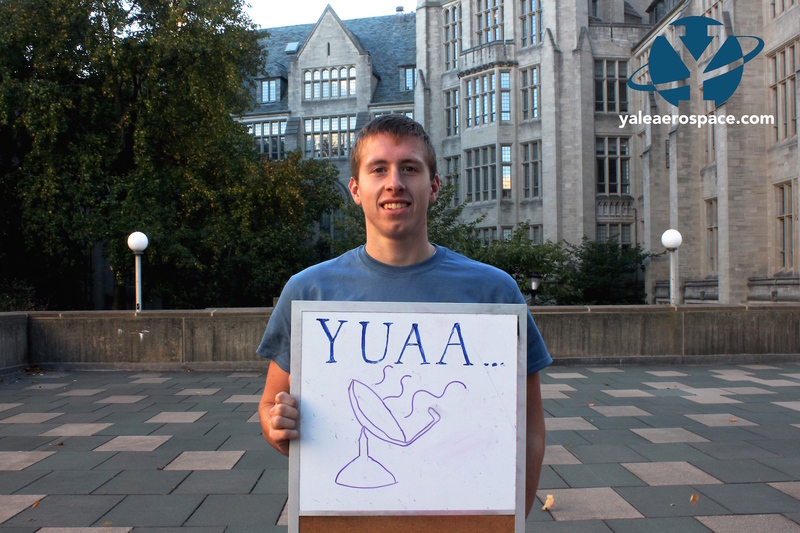 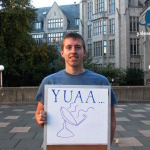 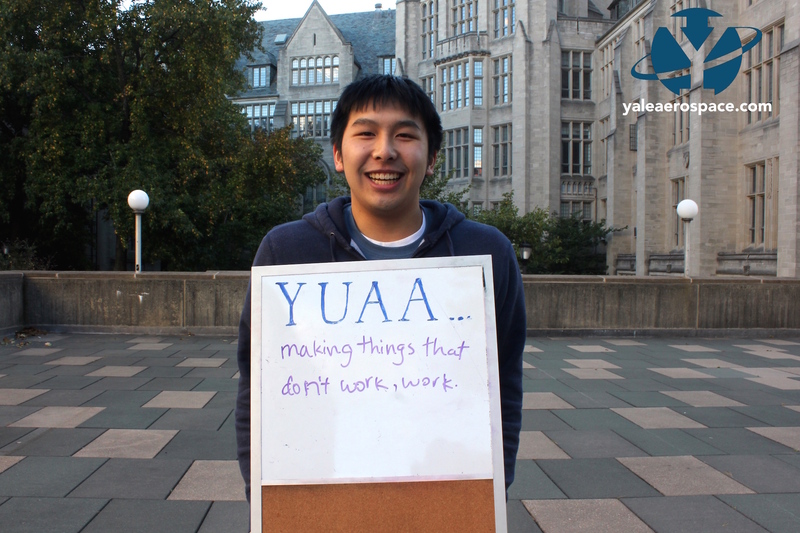 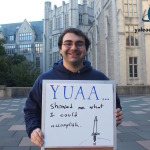 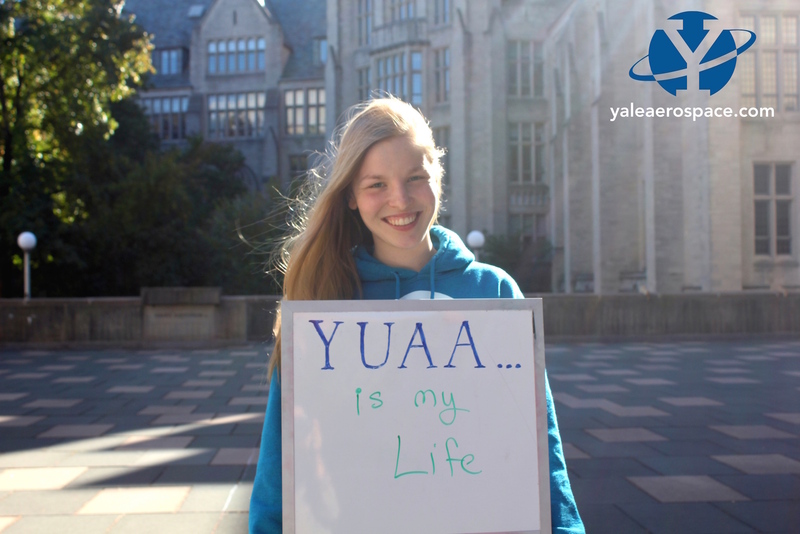 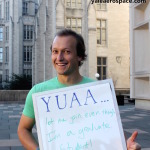 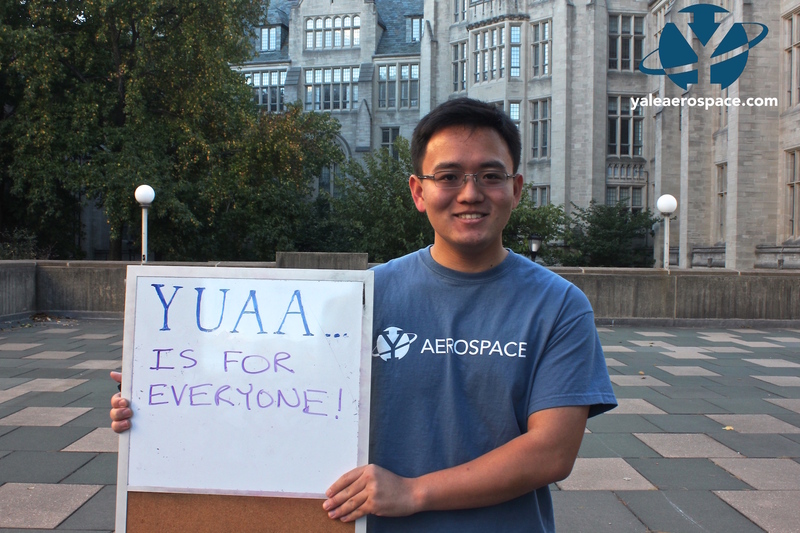 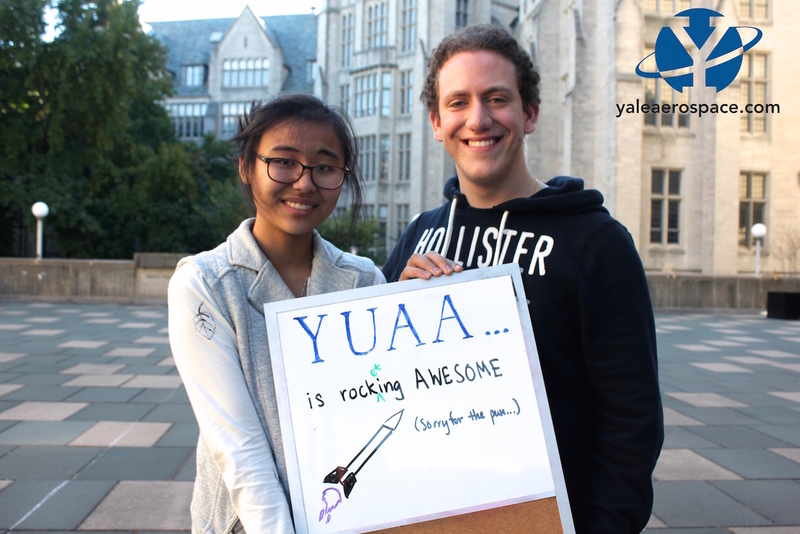 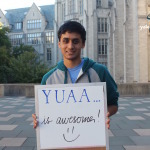 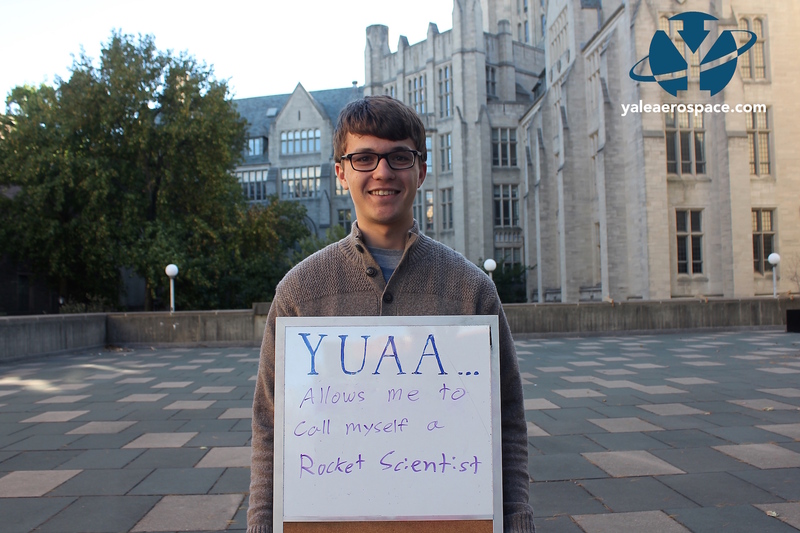 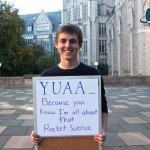 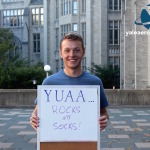 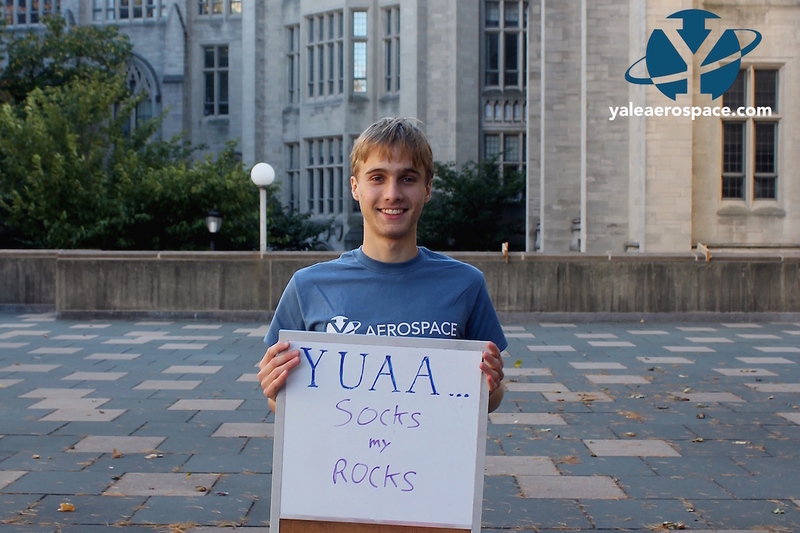 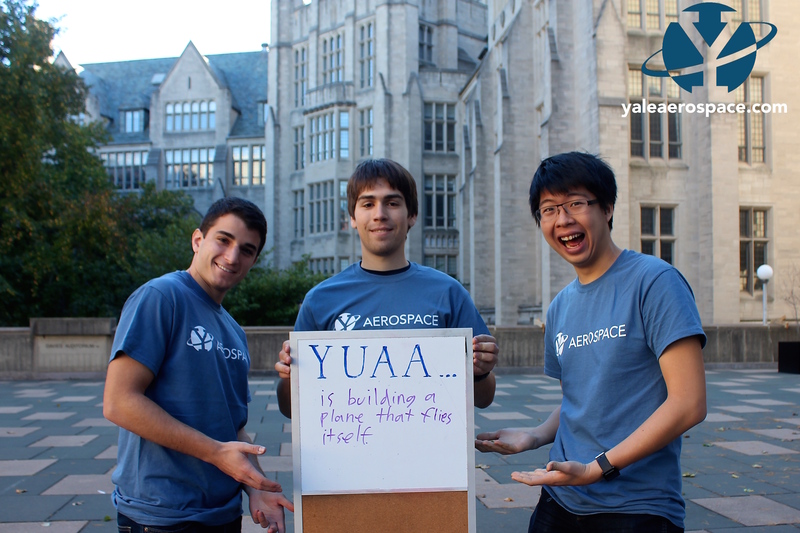 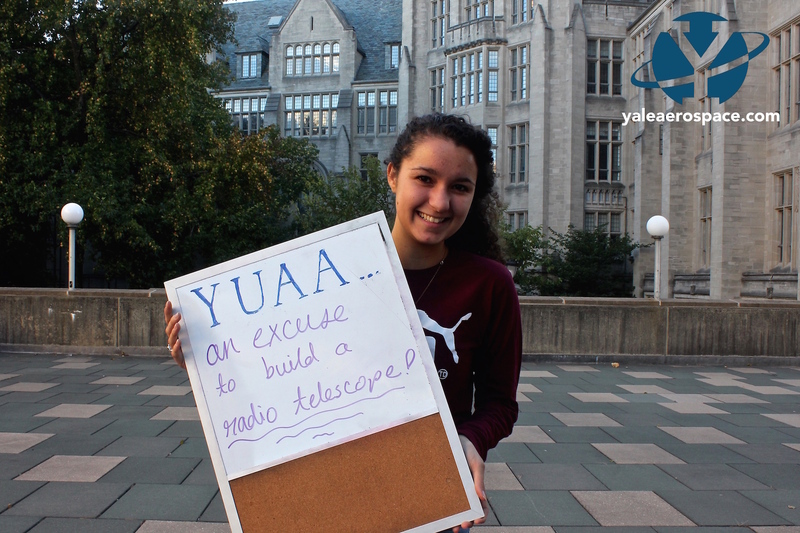 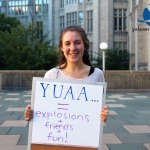 Wondering what YUAA is all about? 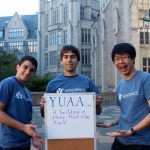 Here are some personalized messages from the team! 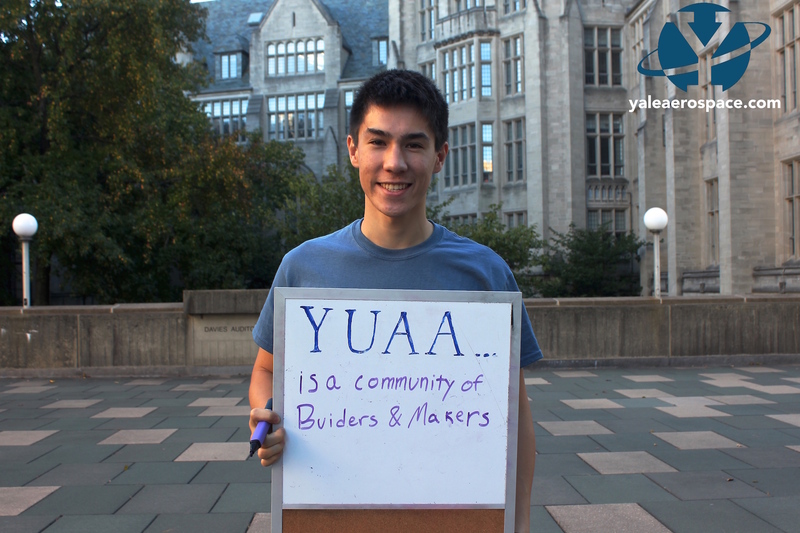 New members are always welcome to join the projects or the public relations team! 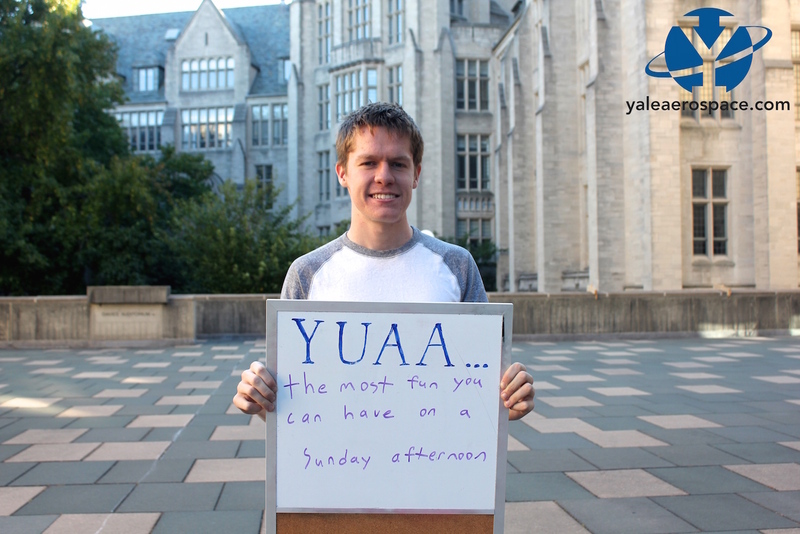 General meetings are on Sundays at 3pm in the CEID.